By the end of the year, Best Buy is going to close the doors to fifty locations in the United States. At the same time, 50 Best Buy locations will be opened in China. As a result of the reports, Best Buy stock fell eight percent today. Despite the drop in stock price and the closure of multiple stores, Best Buy is also reporting very good numbers for the first quarter. They did $0.31 better per share than they had projected. 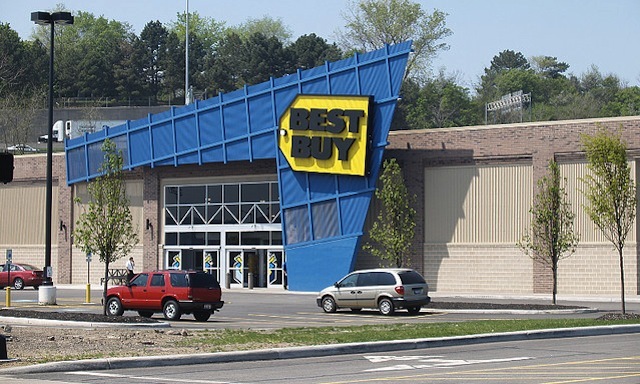 Currently, there are 1,105 Best Buy locations in the United States, but only 185 in China. Best Buy officials are saying that this year about 100 smaller Best Buy locations will be built in malls across America, essentially being mini-Best Buy locations. The decision to close stores comes from the success of online sales in America and a decrease in people shopping in stores. With the closures, approximately 800 million dollars will be saved by the company in the next three years. It has yet to be announced which stores will be closed or even the general locations of where closures can be expected.